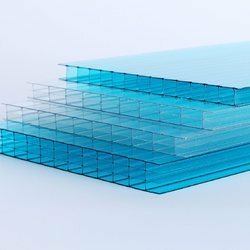 Pioneers in the industry, we offer corrugated roofing sheets, galvanized roofing sheets, metal roofing sheet, decking sheet, durashine tata bluescope roofing sheets and durashine sheets from India. 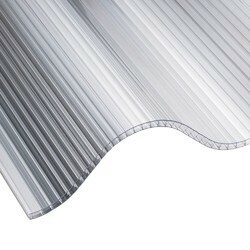 We are leading manufacturers & suppliers of Corrugated Roofing Sheets. 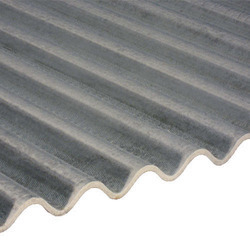 We are the leading manufacturers & suppliers of Galvanized Roofing Sheets. 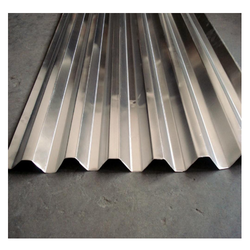 We are the leading manufacturers & suppliers of Metal Roofing Sheet. Decking Sheet can Be Used As Composite Floor System Or As A Permanent Frame Work. The Fast And Simple Installation Of This High Strength Platform Gives Immediate Access To A Working Platform. It Saves Considerable Construction Time Which I, In Turn, ves In Overall Cost, Safety And Accessibility Of The Project. 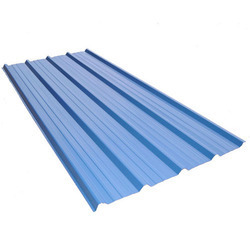 We are leading supplier of Durashine Tata Bluescope Roofing Sheets. We are one of the leading manufacturer and supplier of Durashine sheets. We obligated to meet the quality standards as per the customer demand. 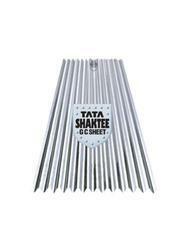 We are authorised dealer & suppliers of Tata Shaktee GC Sheets .